We already have a party rock anthem, but we need a speaker to play it on. Something small enough to take to the party, but big enough to fill it up. 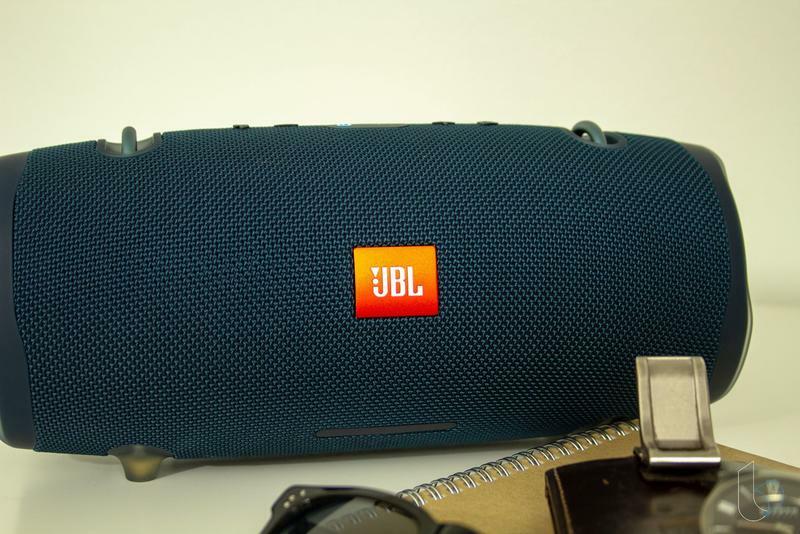 That's the JBL Xtreme 2, the follow-up to, you guessed it, the JBL Xtreme. The barrel-shaped sound launcher combines rugged portability and solid audio, but not without a couple compromises. Most noticeably, the $250-plus price tag. 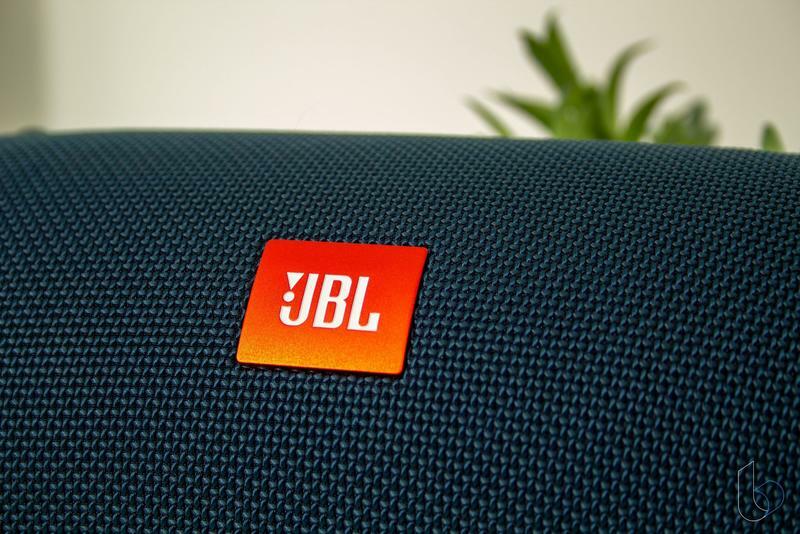 For its line of personal audio equipment, JBL has gone a decidedly "tubular" route. 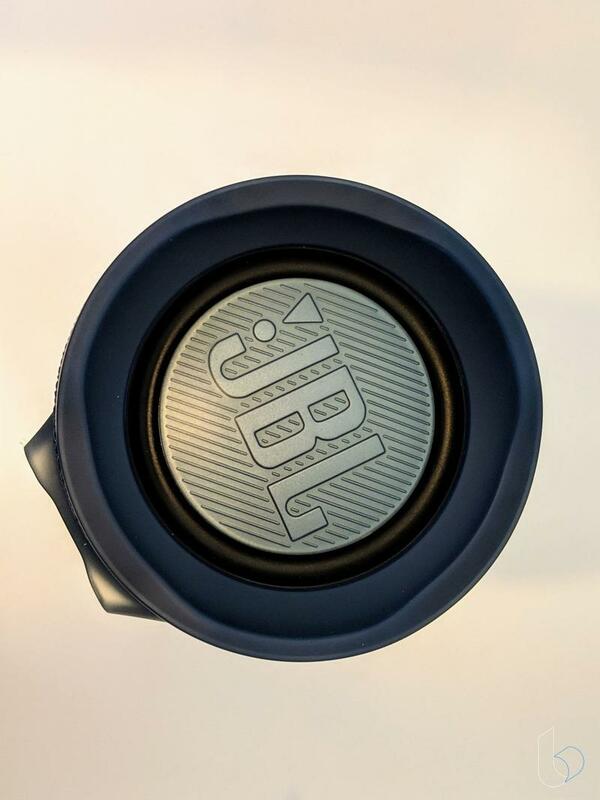 There are exceptions like the JBL GO 2, but for the most part JBL's portable and personal speakers look like especially stylish artillery rounds and adorable smoke stacks. In that case the JBL Xtreme 2 fits right in. 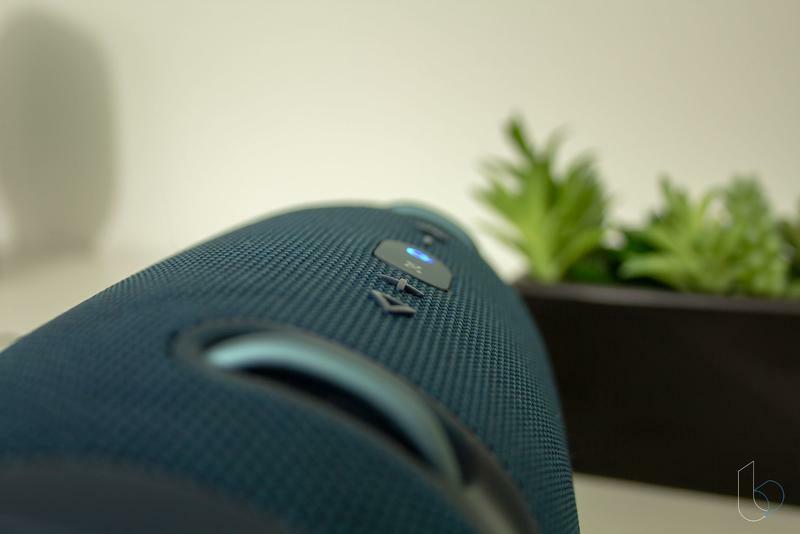 The X2 looks like it's primed to be loaded into a tank that fires music at people, causing sudden parties wherever it rolls. The dark forest green color of the unit I received didn't hurt that notion, though it also comes in dark blue and black, as well. Weighing in at 5.2 pounds and measuring 136 x 288 x 132mm (or about a foot wide and six inches tall and deep), it's big enough to fit that profile, but quite a bit lighter. 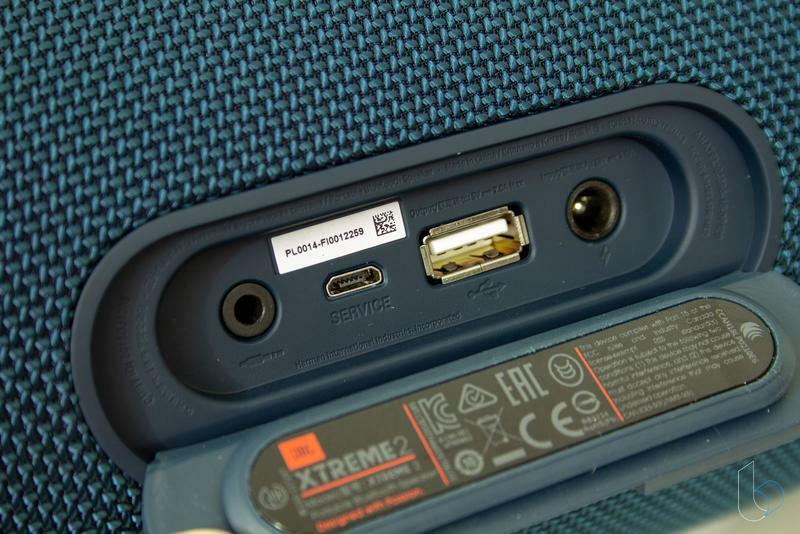 It sits at the upper edge of portability, helped along by the included shoulder strap and sturdy strap hooks embedded into the top of the device. If you're dragging this thing out for a day at the beach or accompaniment as a cookout, it's about the right size to plop down somewhere and forget about. It's just a little bit big to take along on a bike ride or a backpacking trip, though. While I won't be taking this thing hiking necessarily, it really is meant to be beat up. The X2 is IPX7 water resistant, meaning this thing can be submerged in a meter of water for up to half an hour. On top, there's a set of rubberized buttons to control volume, power, and bluetooth sync. The back has a waterproofed port that is tough as nails to get open – better safe than sorry, I'd say – that hides the charging port, a 3.5mm audio jack, and a USB-out plug that will lets it power a phone or other device as it plays music. 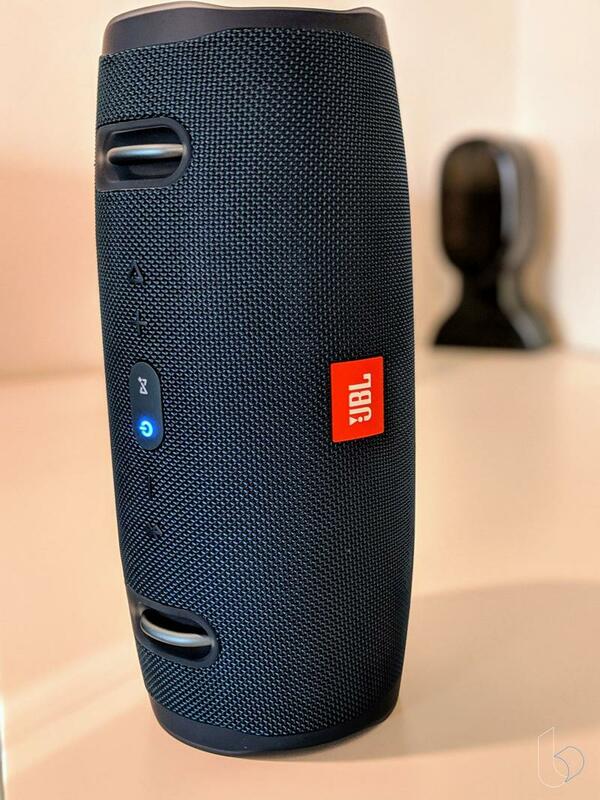 One thing worth noting is that this big beast of a speaker doesn't feature USB charging. The 10,000 mAh Li-ion battery is rated for 15 hours of playback at normal audio levels, but it comes with its own AC adapter. 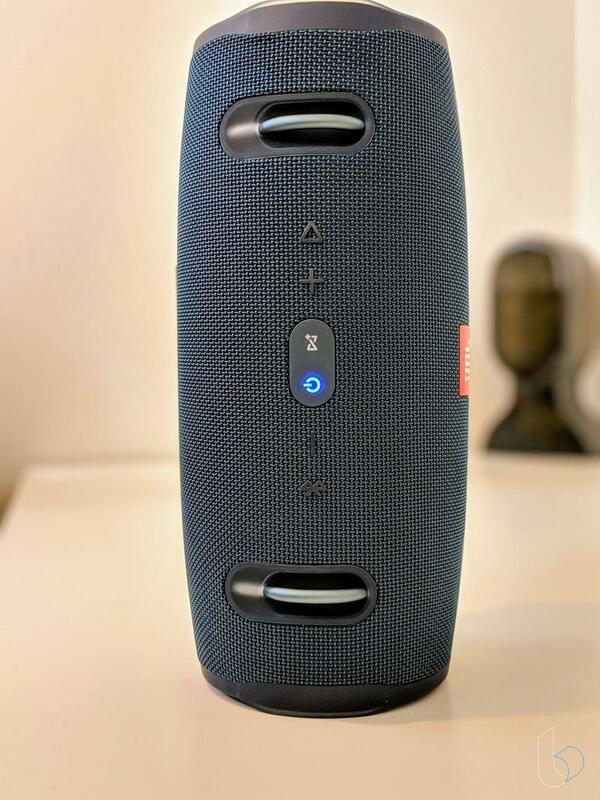 I didn't mind this when using it as a stationary speaker, but it'd be a headache if I was taking it up to the lake for the weekend and wanted to ensure I could listen to more than 15 hours of good-time summer tunes. With that said, the battery life lives up to the claims in my experience, and moderate volume is going to be plenty for most environments. 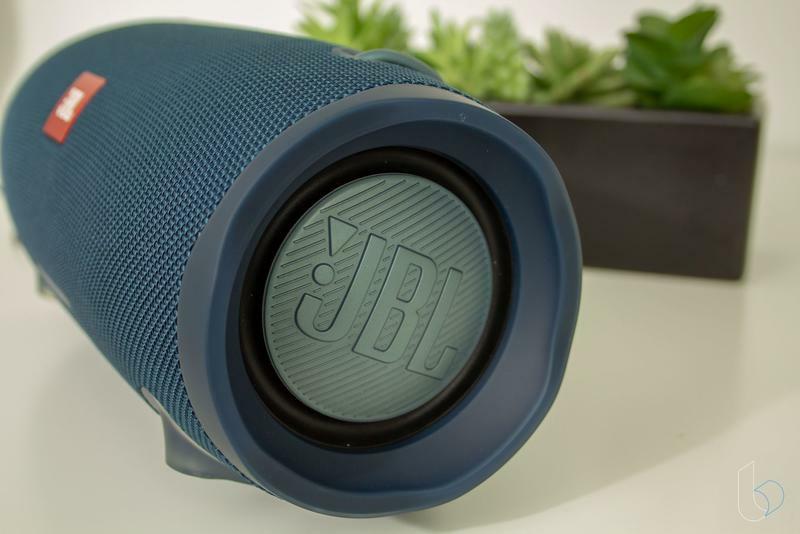 What the speaker lacks, though, are some of the additional connectivity options we see on JBL's own Link speakers and many other portable speakers. There's no Wi-Fi audio streaming, and you won't be able to chat with your good friends Alexa and Google through this thing – though it does have a microphone for speakerphone activity. The included carrying strap is detachable, and I didn't end up making use of it, but it feels as sturdy as any other nylon shoulder strap. When I say that this thing does fine at normal volume, what I mean is that at about 50% volume, I was afraid to turn it up much louder in my apartment for long in the middle of the day. Listening to more subdued music let me crank the volume up to about 70%, but 50-60% is going to be more than loud enough for daily use. It's enough to overpower the shower, the dishwasher, the dryer, or wherever you want to plop this thing when it's not powering parties.. When I want to check on speaker clarity, I like to put on Miles Davis' Kind of Blue. Even at volumes that feel too loud for an apartment, the album remained crystal clear throughout. And I was really impressed with how well the thing resisted distortion. In fact, instrumental music is one of the places this thing really shines. The bass on that album really stands out on this speaker. As one of the many people who has developed a problematic addiction to lofi hiphop radio – beats to study/relax to, I love the bass the X2 offers. The drum shape of this thing is capped at either end by membranes that you can actually see pulsating to the music. 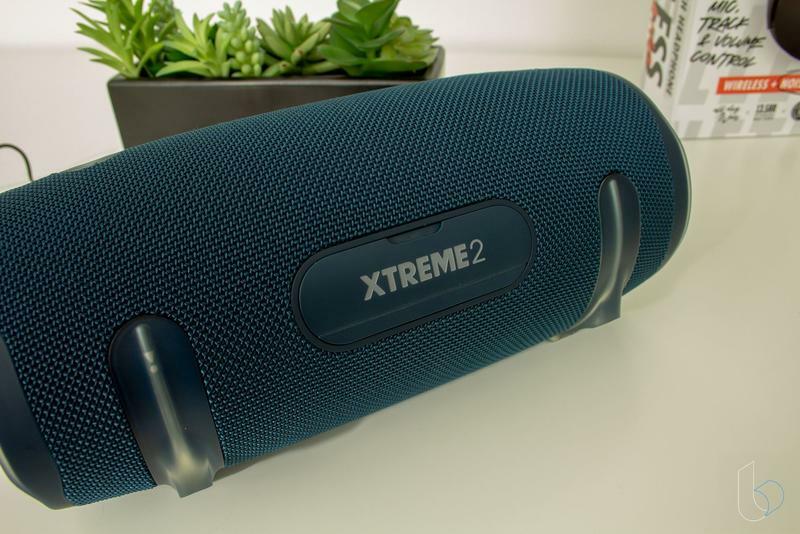 But because it emphasizes the bass and instrumentation so much, and possibly because of its IPX7 waterproofing in part, the X2 doesn't do as well with vocals. While the bass on hip-hop tracks sounds great, vocals often have a subdued feel to them. It doesn't sound bad, just subdued. But it's also more than clear enough for playing podcasts on while running just about everything in my kitchen at once. My biggest knock against the JBL Xtreme 2 is simple: The price. This thing retails for $250 or more. There are some mighty-fine bookshelf speakers for that price (check out the Fluance Ai40s review as an example) to use in something like an office or living room environment. For a kitchen or bathroom, this beast is probably too big, and a smaller, cheaper, and a more portable option is more suitable. It's the lacking features that really speak to the true purpose of this thing. 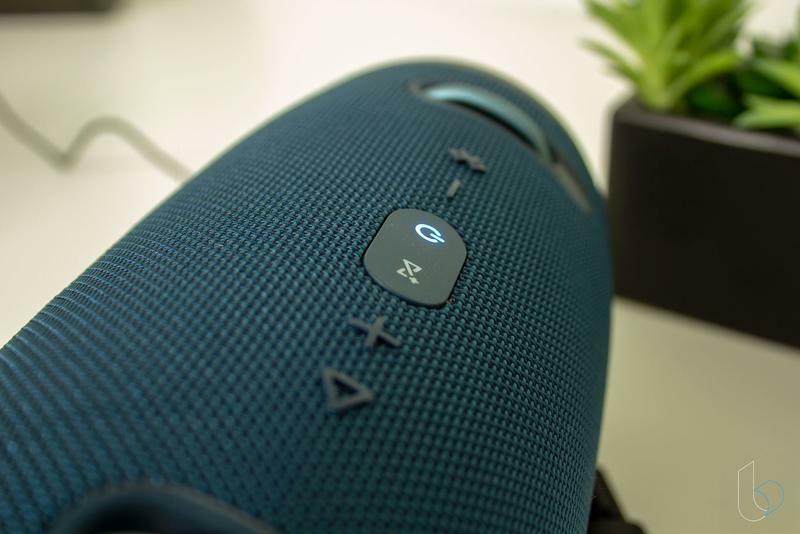 This isn't a wireless speaker – it's a Bluetooth speaker. 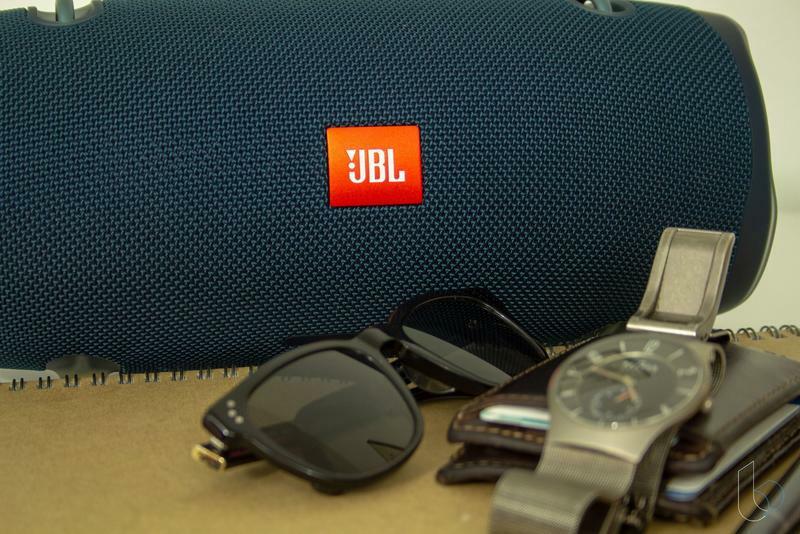 Because it doesn't connect to any other JBL speakers it seems clear that this it not meant to be an indoor gadget. This thing is meant to sit by a pool during the summer, in a garage workshop or in the middle of a barbecue. It's meant to go where other tech shouldn't without compromising (too much) on sound. And that comes with a price. With the combination of ruggedness and sound this thing puts out, it's not overpriced, but there's no question that it's expensive. Disclaimer: We received a review unit from the manufacturer for this review and used it daily for a month before writing this review.